We are able to offer a wide range of Hydrocarbon gases. As with special gas mixtures the list is extensive. 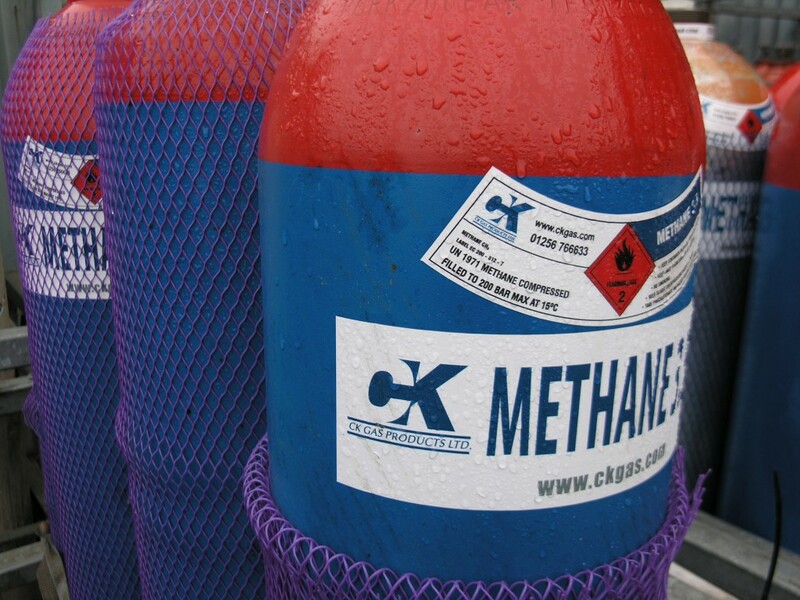 Typical stock gases include CH4 (Methane), C2H4 (Ethylene), C2H6 (Ethane), C3H6 (Propylene) and C3H8 (propane). On request we can consider any number of other hydrocarbon gases. We would always ask our customers to contact us directly to discuss our supply options in order that we can give an honest assessment of the likely lead times and availability.